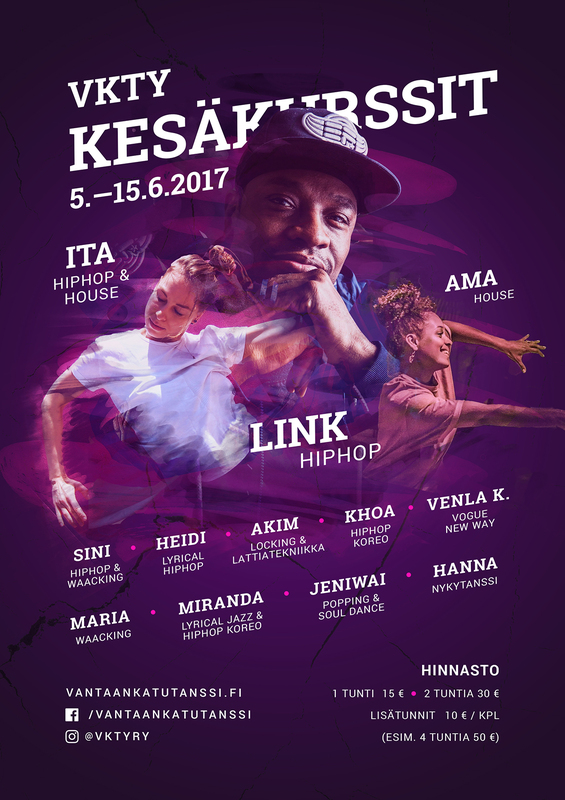 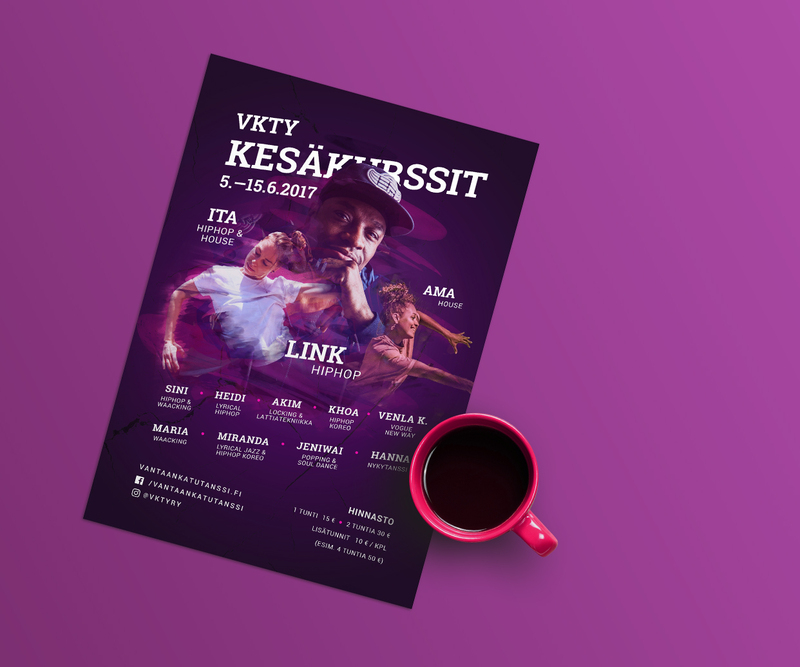 VKTY is a street dance organization in Finland. 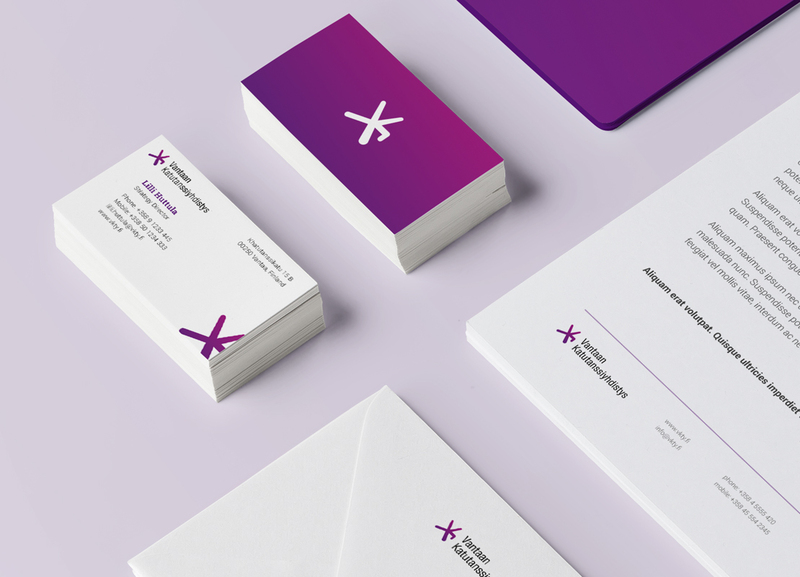 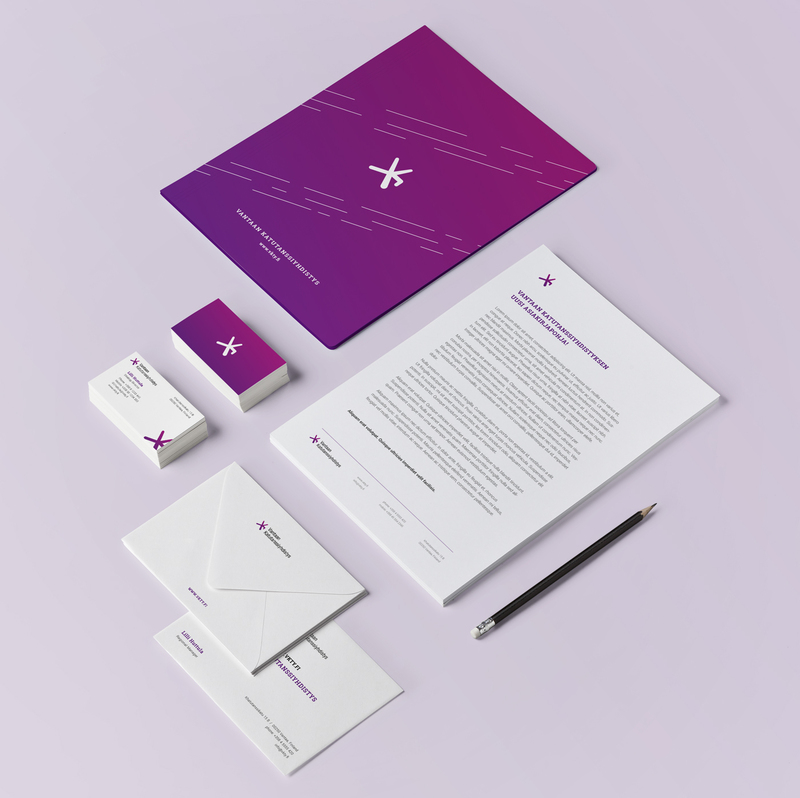 I created their corporate identity. 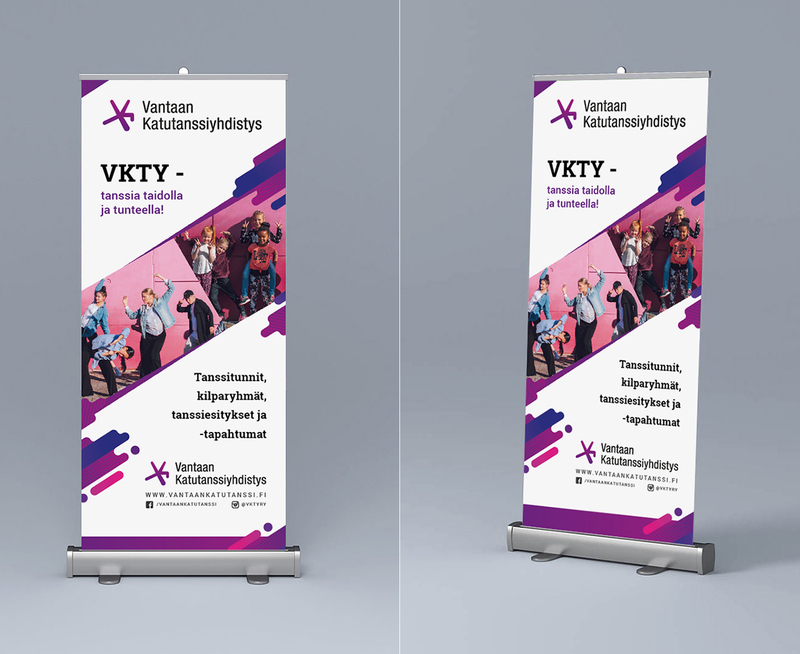 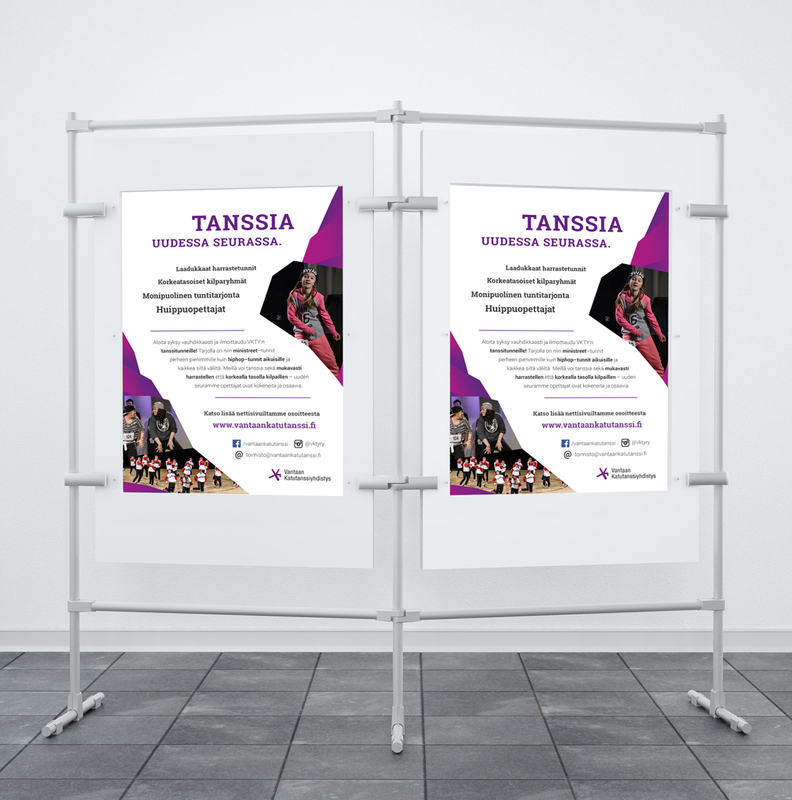 Logo, colors, typography, posters, flyers & webpage layout.